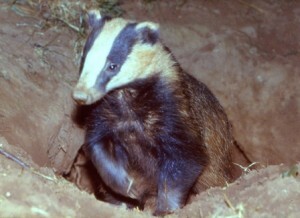 The UK has some fantastic wildlife and habitats, whether they be in the wilds of Scotland or at the end of your street. 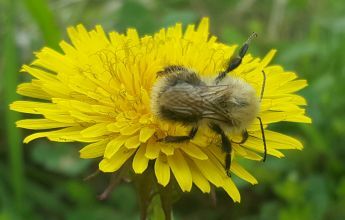 Many of these are protected through a complex array of European Legislation, UK Wildlife Law, Planning Policy, UK and Local Biodiversity Action Plans whose combined aim is to protect and, wherever possible, enhance those which may be rare, threatened or declining both in the UK throughout Europe. We offer surveys for all your development’s needs. 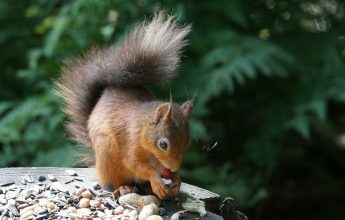 EcoNorth’s team is highly experienced in undertaking the full range of detailed protected species and habitat surveys. 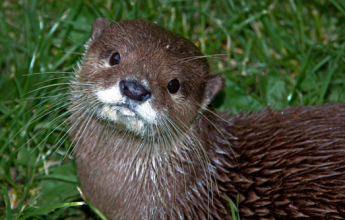 The aim of which is to gain a better understanding of the species and habitats within a development. 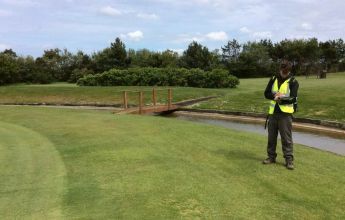 This enables our clients to both design projects which are legally complaint and where possible offer opportunities enhancements for wildlife and habitats and, ensure that no harm or damage is done during and after works. Get in touch to discuss your development and surveys required. Bats roost in a variety of structures and trees throughout the UK. If work is planned on buildings (including modern builds), bridges, trees or other structures it is important to contact us as bats could be present. 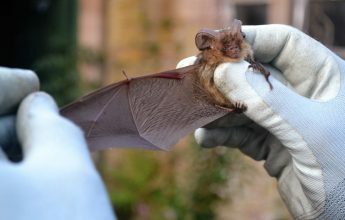 Planners will also advise that bat surveys should be undertaken to structures undergoing planning consent. 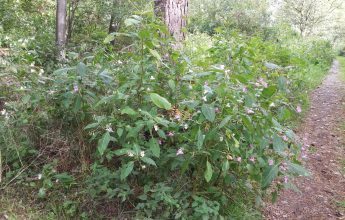 Dormice inhabit woodlands, scrub and hedgerows; if you are planning works to these habitat types or are unsure as to whether dormice could be present simply get in touch. 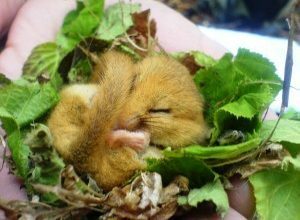 We can provide you with advice on dormouse protection and your options. 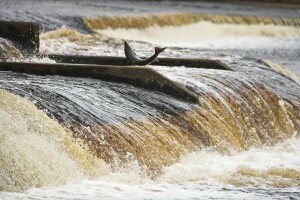 We undertake all types of surveys, licencing and mitigation. 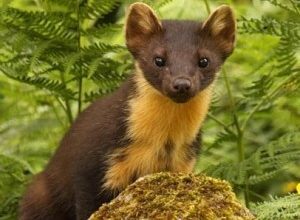 Pine martens are typically found in woodlands and occasionally crag habitats primarily in Scotland but are also present in northern England. If you are planning works near these habitats or are unsure as to whether pine marten could be present get in touch with us. 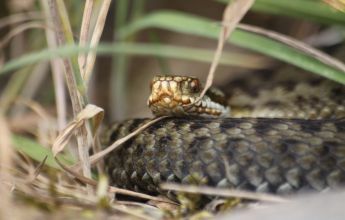 As reptiles can be present on a range of sites is important to establish whether surveys to identify presence or absence of reptiles should be considered. 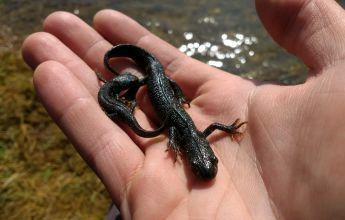 EcoNorth can advise you on whether reptile surveys are required prior to commencement of your project. 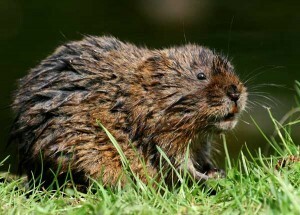 Water voles in the UK typically occupy sites adjacent to still or running water where suitable food plants (grasses, sedges and rushes are present). If you are planning works near these habitats or are unsure as to whether water vole could be present get in touch. 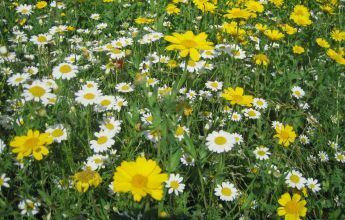 Invasive species can prevent works going ahead due to legislative controls regarding the spread of a species, and can even damage property on your site. 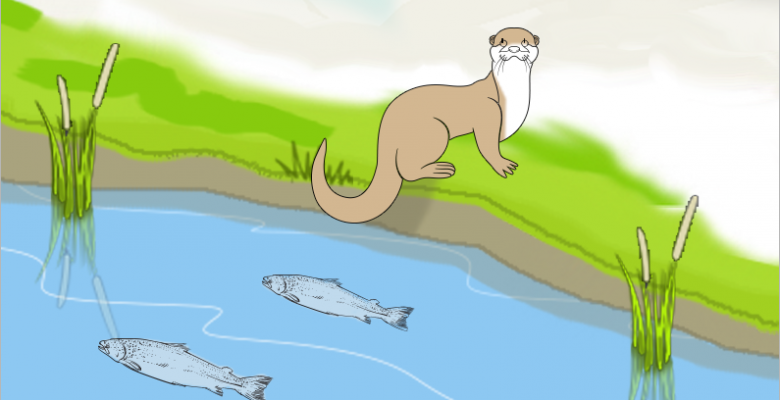 Early detection and rapid response followed by control or eradication are key to the management of invasive species. 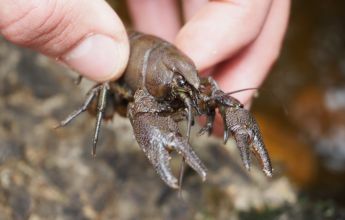 If your project is to affect a waterway it should always be assessed for protected species and for any effects to freshwater species, such as Fresh water pearl mussel, fish or white-clawed crayfish. 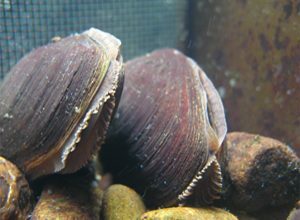 Consideration of the presence of Fresh water pearl mussels populations and their life stage can have significant implications. 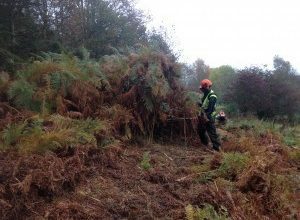 The EcoNorth team have a wealth of experience in managing coastal, upland and woodland sites as well as integrating management for biodiversity into development proposals.